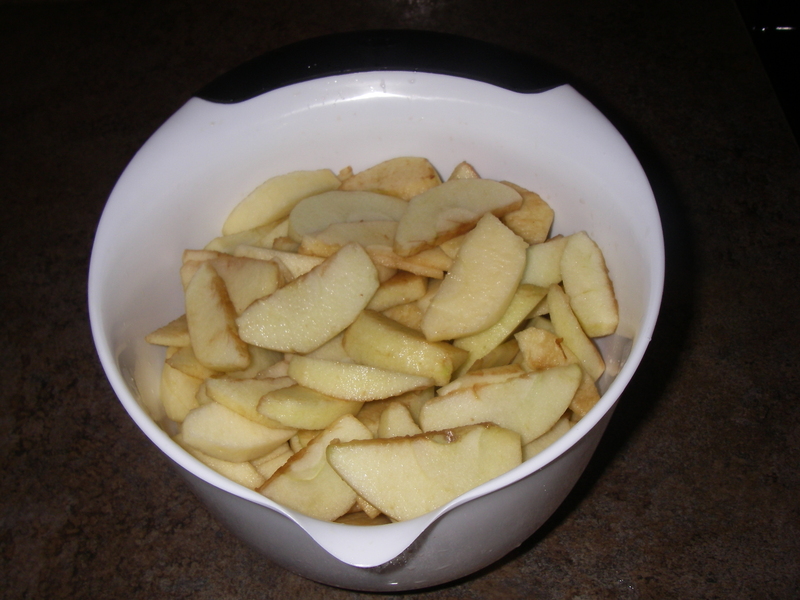 Home›All Recipes›It's Apple Picking Time! Use Those Apples to Make Some Apple Crisp and Apple Pie! Autumn is one of the most beautiful seasons. With the foliage turning and birds migrating there is plenty to see when your outdoors. One special activity in the fall is apple picking. This is a great way to get out with the family or your significant other and have some fun. Then if you feel inspired you can bake with those yummy apples. Who wouldnâ€™t want some warm apple pie or apple crisp on a cool autumn night? I know I would and thatâ€™s why Iâ€™ve put two of my favorite recipes together to share with you all! 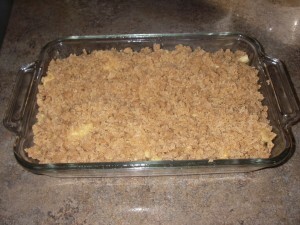 In order to make an apple crisp large enough for eight people you will need eight of your yummy freshly picked apples. So figure in an apple per person and make the recipe larger or smaller as needed. 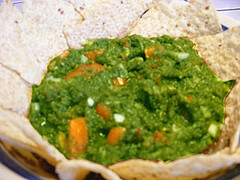 Since it is relatively simple to make and only calls for seven ingredients you shouldnâ€™t have too much to worry about. That makes it a reasonable task when preparing dinner too! To get started you will want to preheat the oven to 375 degrees Fahrenheit and take out your cutting board and apple cutter. I find the apple cutter (wedge/corer) the easiest way to prep the apples before cutting off the skin with a small knife. Once you take the skin off all the apples, slice each wedge into three slices and place them in a small mixing bowl. Then take your sugars, flour and spices and mix them with a whisk in a medium mixing bowl and set aside. Take the butter and melt it in a small saucepan. Once the butter is melted, pour over the dry ingredients and mix until it turns into a crumbly consistency. Next take out your 2 quart baking dish (8 in x 11 in or there about) and spray with anti stick baking spray. 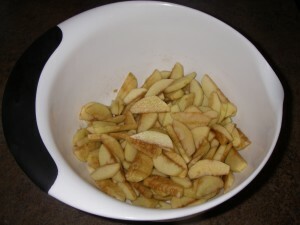 Then evenly place all the sliced apples in the bottom of the dish and use your hands to spread the crumbly topping all over the top. Place in the oven and bake for 35 â€“ 40 minutes, take out and let cool 10 minutes. Then cut into 8 squares and serve alone or with a scoop of vanilla ice cream on top. Mmmm Mmmm Delicious! 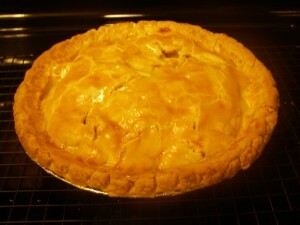 There is nothing like a warm slice of apple pie when the weather outside is cold a dreary. Also as a pick-me-up you can make a delicious apple pie for a friend or family member. As for the filling Iâ€™m all set but I personally struggle making pie crust and find it a lot easier to get a pack of two deep dish pie crusts at the supermarket. Either way, it is all in how much time and skill you have for setting and rolling out the dough. Donâ€™t worry if you canâ€™t make it yourself because those pie crusts taste delicious! 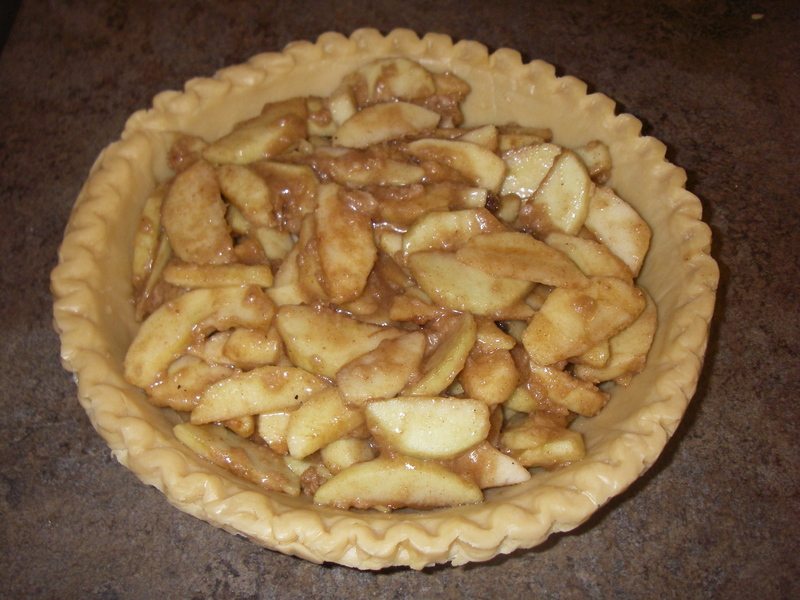 To get started making this delicious pie you will want to pre-heat your oven to 400 degrees Fahrenheit, remove your pie crust from the freezer and take out your cutting board and apple cutter. 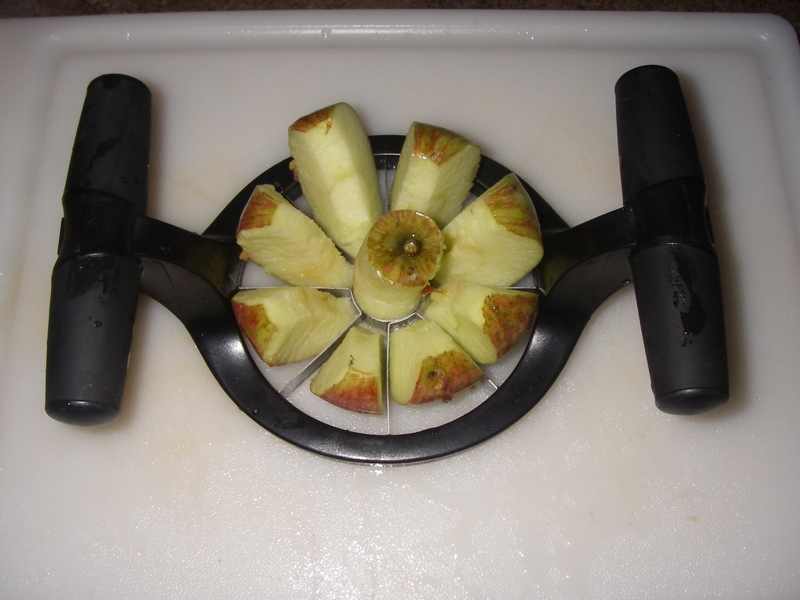 Just like in the apple crisp recipe you want to cut all your apples into wedges and then slice off the skin. Once ready, slice each wedge into three slices and place in your medium mixing bowl with the lemon juice. 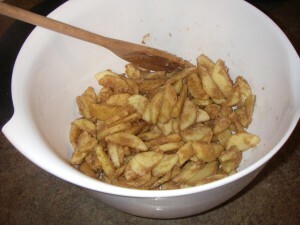 In a large mixing bowl combine the flour, sugar, brown sugar, butter, nutmeg and cinnamon. Mix the ingredients together thoroughly. Then add the apples to the other ingredients and make sure they are evenly coated. Once ready to bake the pie put the apple mixture into one of the deep dish pie crusts. 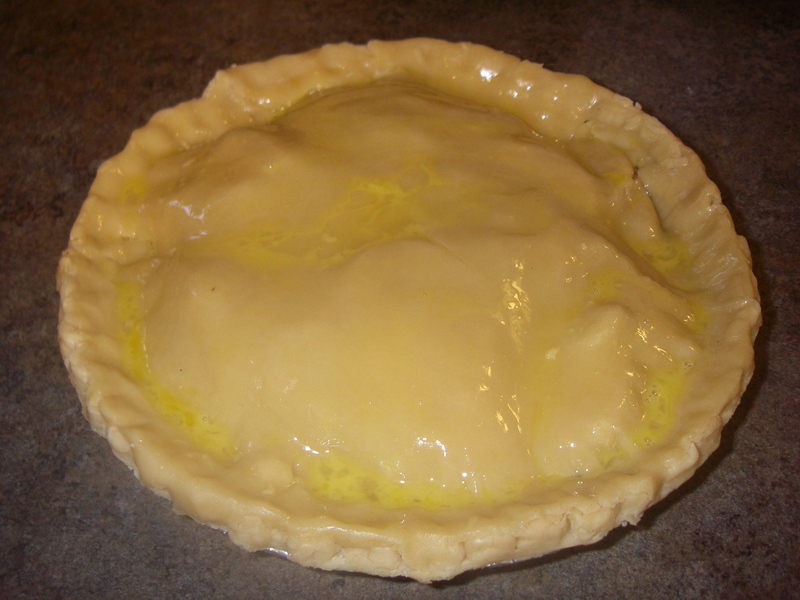 Take the other pie crust and turn upside down so that it lays flat on the counter/table. Gently pull it off the counter/table and place on top of the full pie crust. Use your fingers to pinch the edges together and then cut an X in the middle with a knife. Then youâ€™re ready to make the egg topping by cracking one egg into a small bowl and putting the salt in. 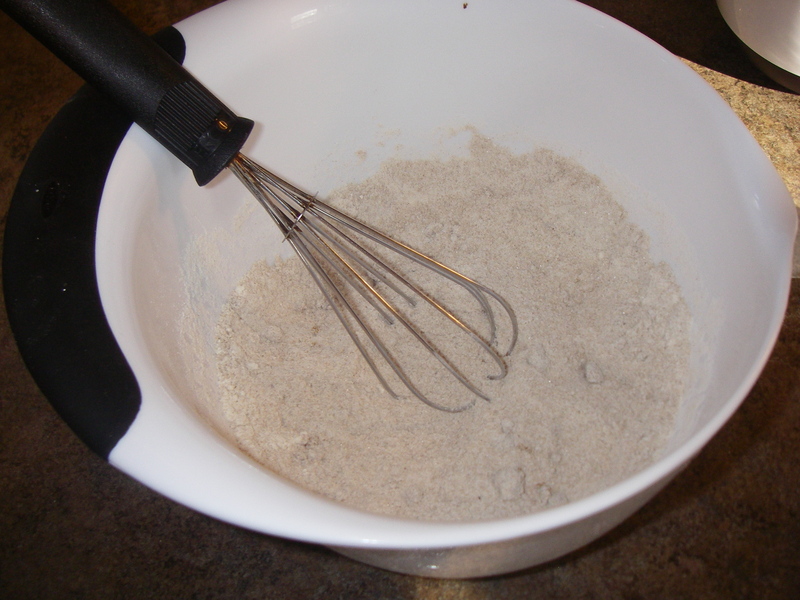 Whisk well and then pour on top of the pie. Place the pie in the oven and bake for 25 minutes with foil on and then take the foil off and bake an additional 25 minutes. Take out of the oven and let cool for 10 minutes before serving either alone or with vanilla ice cream on top. Yummy! With these two recipes you shouldnâ€™t be able to waste any of those delicious hand-picked apples. Get out and have fun in the autumn with your friends or family and find an apple tree or orchard near by. Ask a neighbor if they have a tree or find a farm in the countryside. Either way it is a fun activity that gives you the perfect excuse to bake a delicious desert! Oooh, these sound yummy — and pretty easy, too, which makes ’em double good in my book. I do love a good apple recipe. The apple crisp in particular really had my mouth watering and my stomach rumbling. I think my family will like it too, which makes it a pretty good way to sneak some healthy fruit into their diet without them freaking out on me. WOW! Thanks for those recipes. For the first time, we got apples from our apple tree and I’ve been trying to come up with some good uses for 35 pounds of apples….